2019 China Refrigeration Exhibition will be held in Shanghai New International Expo Center, China during 9-11th, April, 2019. 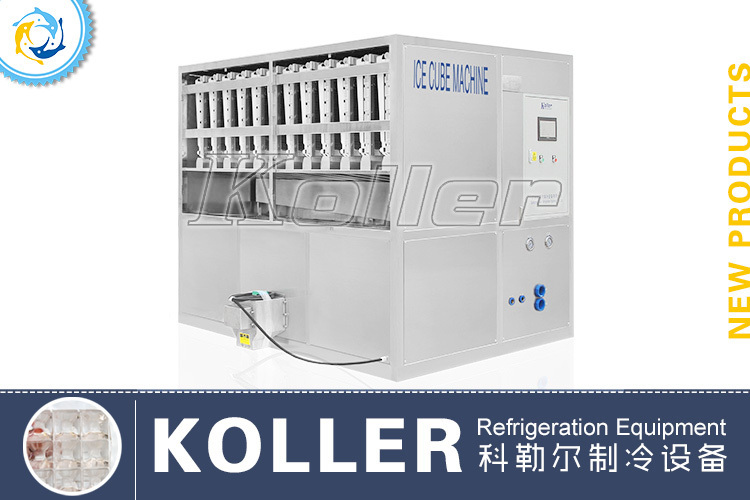 Guangzhou Koller Refrigeration Equipment Co., Ltd, Booth No. E4C15, Warmly welcome your visit ! 2018 China International Fishery Exhibition will be held in China Import and Export Fair(Canton Fair) Complex during 24-26th,August,2018. Bravo Good News!!! EXPOPESCA Exhibition [6th - 8th June] is coming! In order to appreciate customers’ support and help, We, Koller staff will always uphold the spirit of excellence for our clients and friends to create the best quality service. 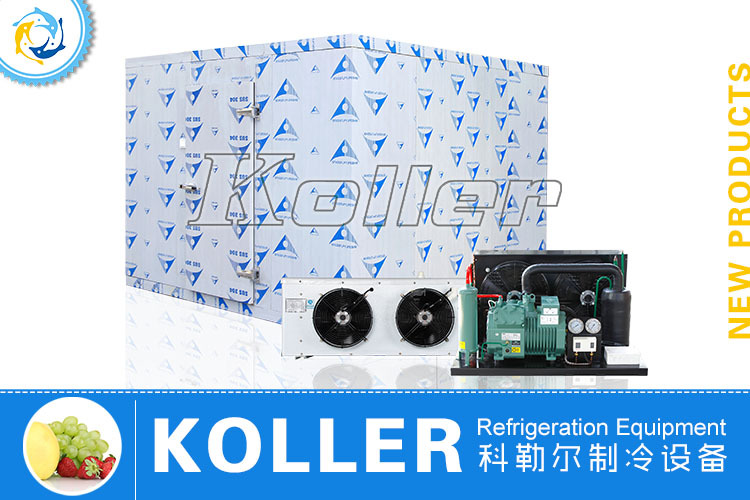 Guangzhou Koller Refrigeration Equipment Co., Ltd is the OEM strategic partner of GEA Bock Compressor (Hangzhou) Co., Ltd. Stationary Products for the tear 2015. 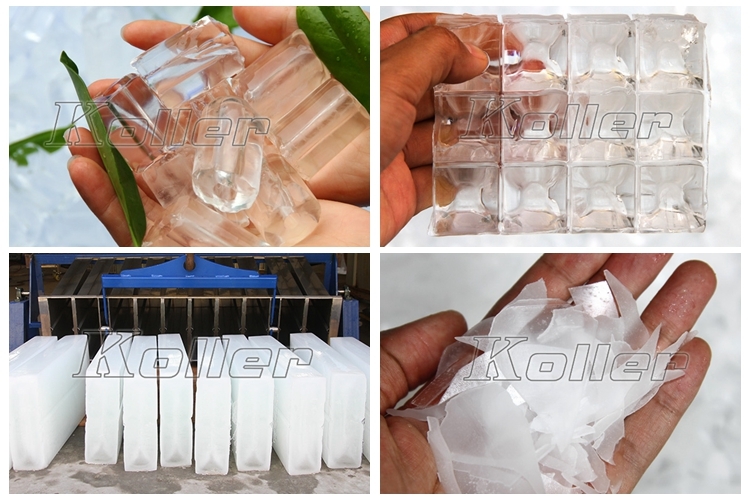 Guangzhou Koller Refrigeration Equipment Co., Ltd as authorized OEM of Frascold compressor.